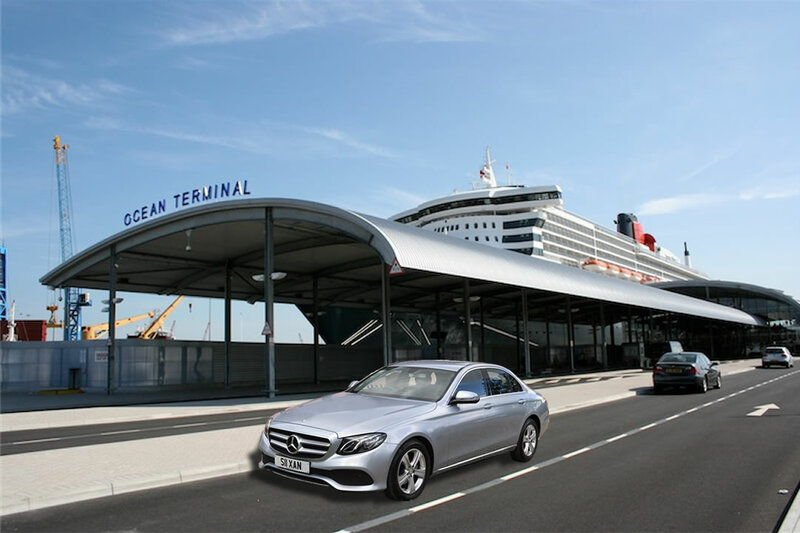 Transfers to from Harwich International and Southampton International Cruise Terminals. Select our door to terminal drop off . We will ‘drop you off’ and ‘pick you up’ in one of our comfortable air-conditioned cars. Whenever possible we will take you right to your cruise ship terminal entrance, so you and your travelling companions won’t have a long way to walk. You won’t need to park your car so you will avoid leaving your car unattended for long periods and you will not have to pay expensive parking charges. 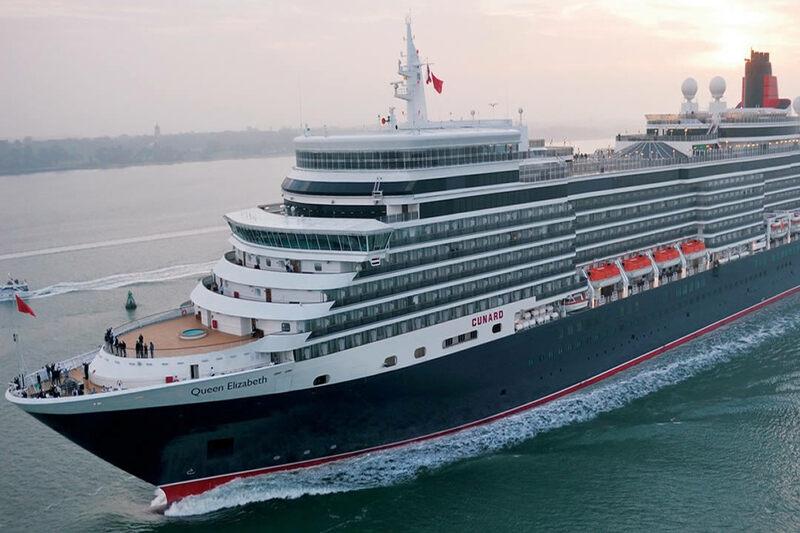 Book Cruise Ship transfers from Colchester, Ipswich, Witham and Chelmsford in Essex and Suffolk to Harwich International and Southampton Cruise Terminals.